The Championships start annually on October 15, with an adjudication date of July 31 following, and are open to any woman or girl resident in the British Isles except the Irish Republic; there is no membership qualification. Compete for the beautiful Lady Herbert Trophy and the Champion's prize of £30, with a runner-up prize of £15. Prizes in the Candidates sections are £10 for first and £5 for second. The Championship section has up to 7 players, typically with 2 games v each opponent, and Candidates sections of up to 7 players will be similarly organised if entries permit. Play is by post unless both players agree to play by email, which is the most popular method nowadays. There is a strong possibility of the rules being changed to allow the event to be transferred to the ICCF Webserver for 2013-14, making the transmission of moves and recording of dates so much simpler and cheaper. Entries so far: Toni Halliwell (defending champion), Valerie Craven and Stephanie Lawrence. The tournament director reserves the right to assign players to the most appropriate section. 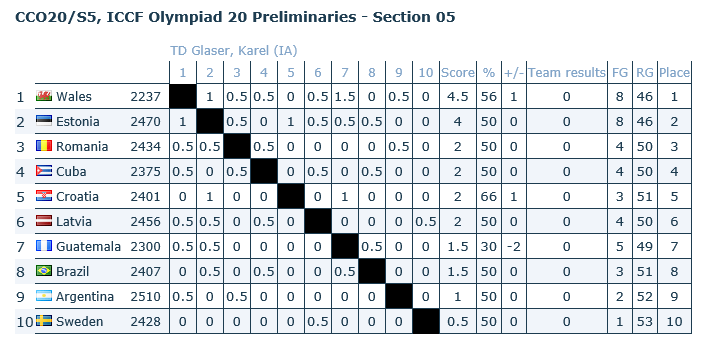 Please make cheques payable to the British Federation for Correspondence Chess. Welsh players have been successful in the past, with Hazel Brunker tying with Toni Binns (now Halliwell) in 1981 and Debbie Evans (as Debbie Cooper) winning in 1987-9 inclusive. Well played Philip Dean - winner of Trio No. 3! Good luck to all players in this international friendly match. WCCF are seeking strong (2100+ ICCF/FIDE/WCU) players to represent Wales in the forthcoming European Team Championships - this event is played on the ICCF webserver and title norms are possible. Anyone interested should contact me. 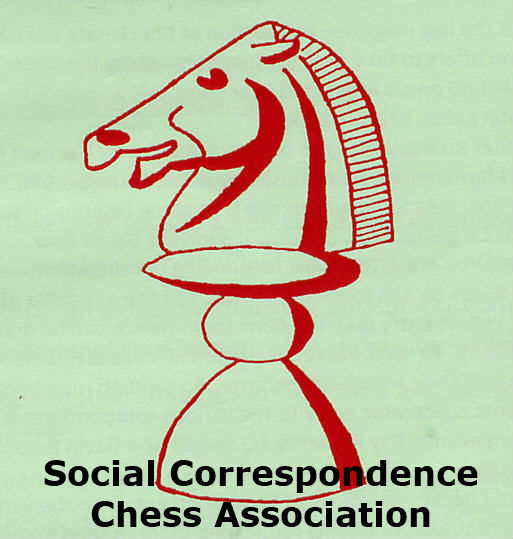 We have been invited to play an international friendly match against the Spanish Correspondence Chess Federation, starting in June. Each player will have two games against the same opponent, the games will be played on the ICCF Webserver and will be ICCF rated. Please contact me by email if you would like to play, Welsh players of any strength are welcome, we will try to match you against an opponent of similar strength. The 6th Veteran's World Cup will start on 1st September 2013, this tournament is open to all players aged 60 or older; more details are available on the ICCF website. Entries can be made via the ICCF website, under "New Events", or £12 by cheque to WCCF (please contact me for the address). A document describing the work of WCCF and our relationship to BFCC and ICCF has been uploaded. The second season of the British Webserver Team Tournament has recently been announced. This is a tournament for teams of four players, which are split into seven team divisions (i.e. six games per player). You can have up to two non-British players in each team. It would be good to enter as many Welsh teams as possible; if you have a group of four friends who would like to enter, please contact Neil Limbert directly as instructed in the announcement. If however you don't have a team, please let me know and I'll try to put some teams together to represent WCCF in this event. The entry fee is £20 per team, or £5 per player. All games are ICCF rated and played on the ICCF webserver.